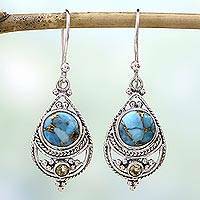 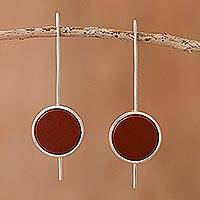 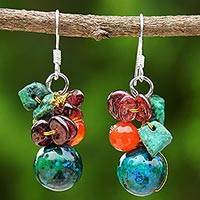 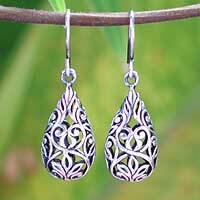 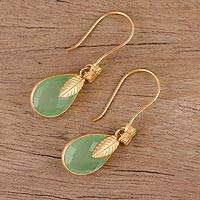 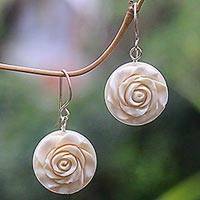 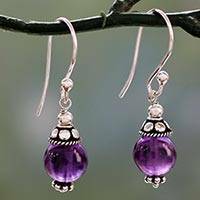 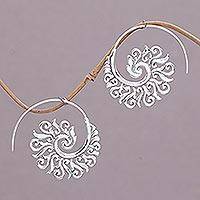 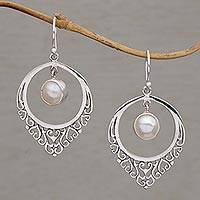 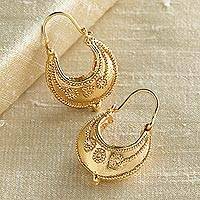 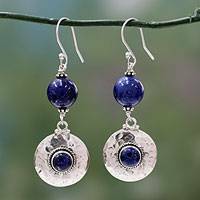 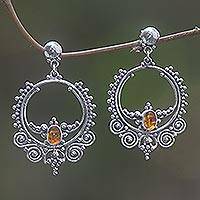 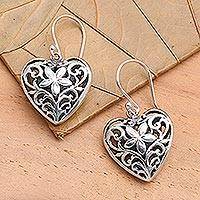 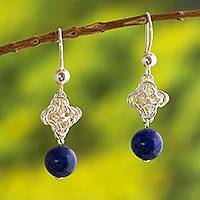 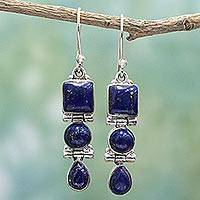 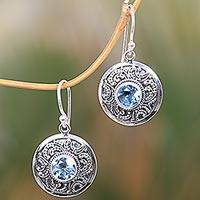 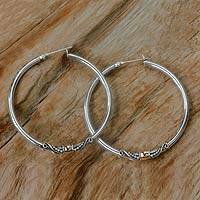 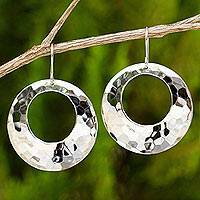 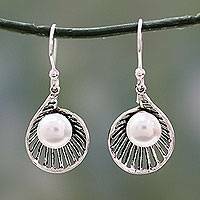 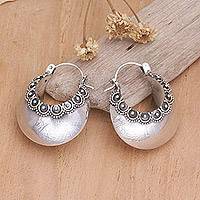 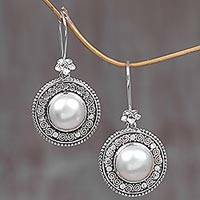 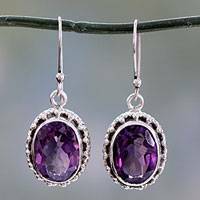 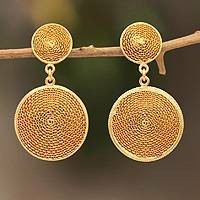 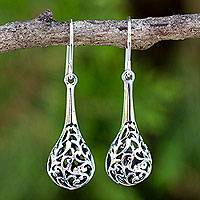 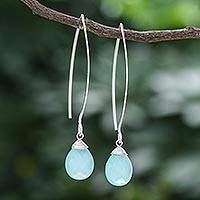 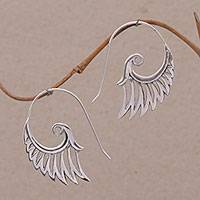 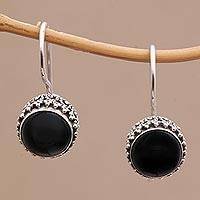 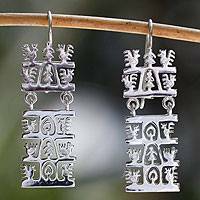 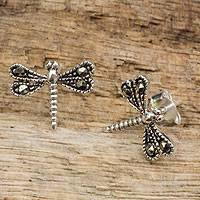 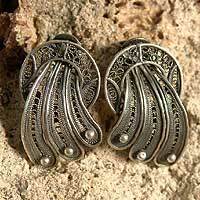 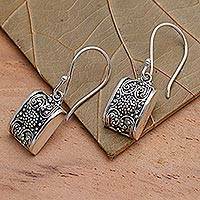 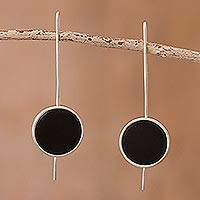 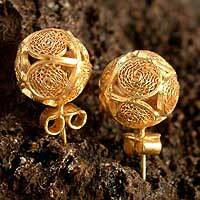 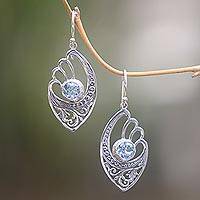 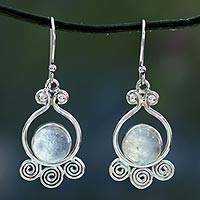 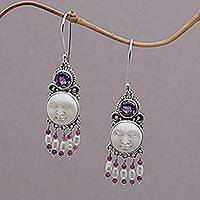 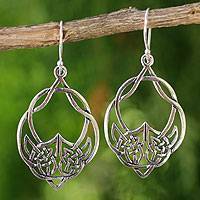 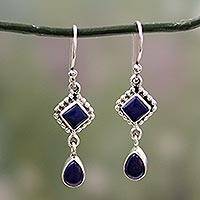 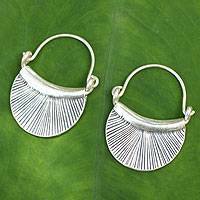 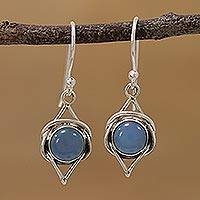 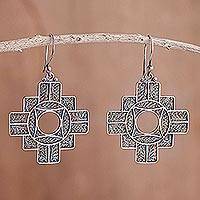 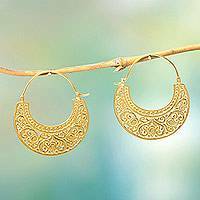 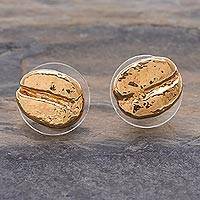 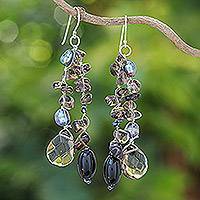 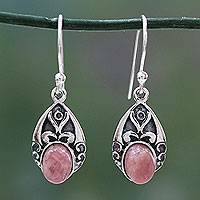 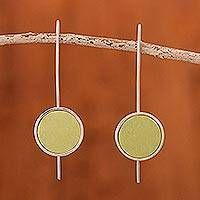 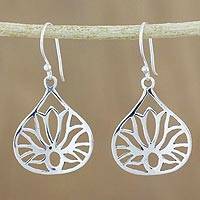 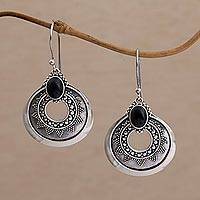 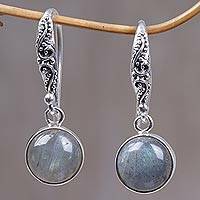 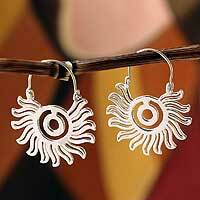 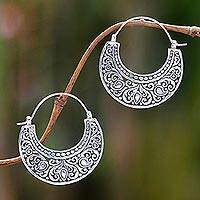 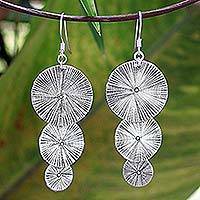 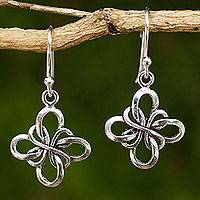 Enjoy unique handmade earrings for women crafted by artisans from around the world. 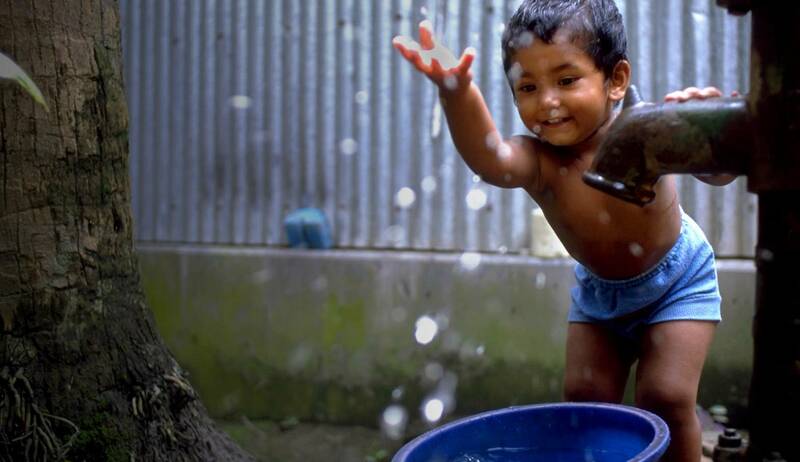 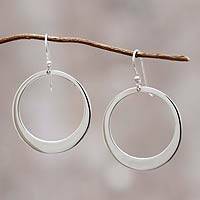 UNICEF Market's handmade earrings are all fair trade. 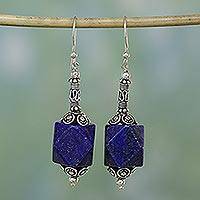 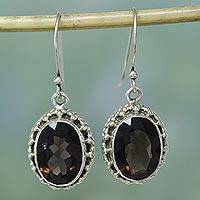 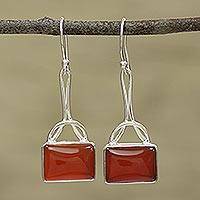 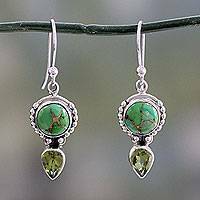 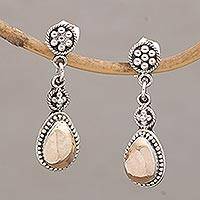 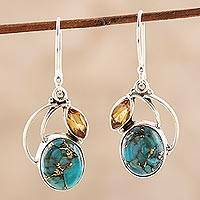 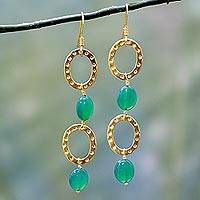 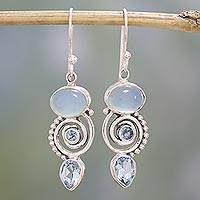 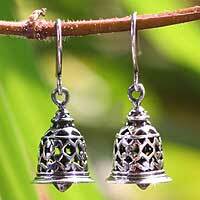 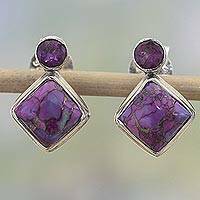 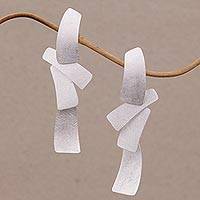 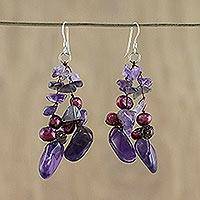 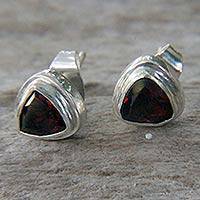 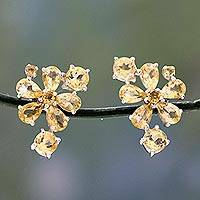 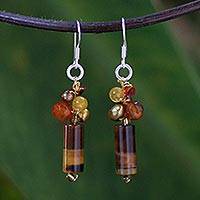 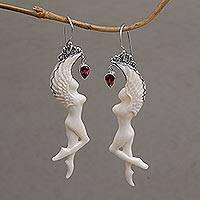 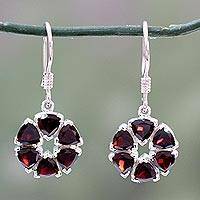 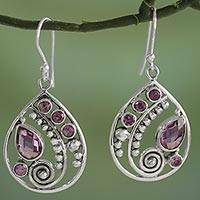 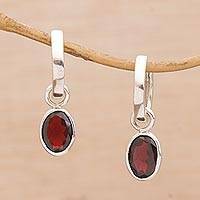 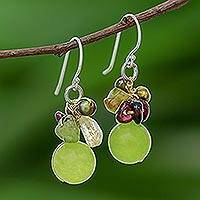 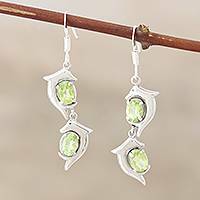 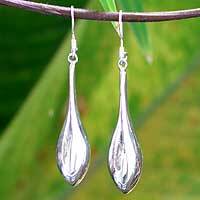 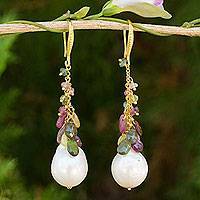 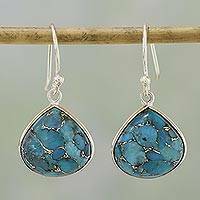 They come in a variety of styles and are made using a wide range of materials, including beautiful gemstones. 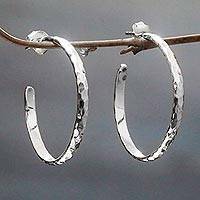 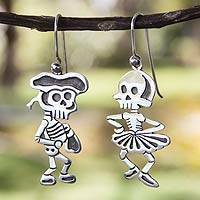 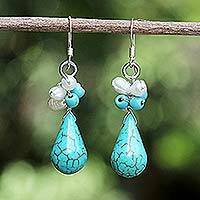 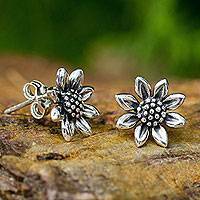 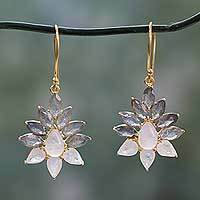 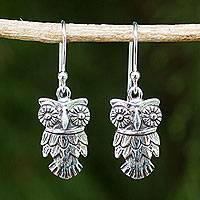 Purchase a pair of unique earrings from UNICEF Market today to support talented artisans and help save children's lives.